Postcrossing has become quite well-known I think, but if you’ve not heard of it until now, it is an online project which involves the sending and receiving of postcards around the world. I only signed up recently, but I am hooked! If you love letter-writing, snail mail, and learning about others and other countries, this is going to be right up your street. When you sign up to Postcrossing you can request up to five addresses at a time, and you then send a postcard to these five strangers who might live in five different countries around the world. Each user has a bio, so you can read what they have written and find out a little about them — their likes and dislikes, etc. There may even be suggestions listed for particular postcard images they love, which you can take on board or choose to ignore if they don’t match the postcards you own. 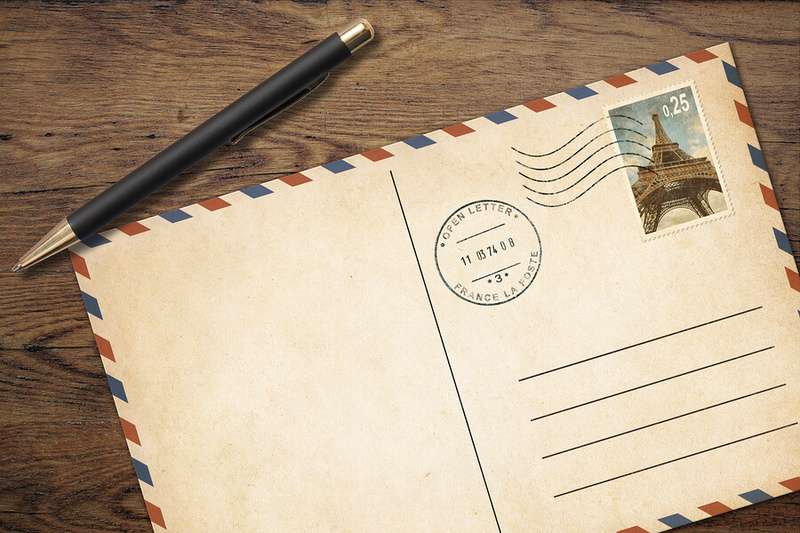 Once each postcard has reached its destination, it is logged by the recipient on Postcrossing and you then become the next person on the system whose details will be sent to another user. Not long later, a postcard appears! So, why should you join? It is free to join, which is refreshing and surprising in a time where people tend to charge for everything! Not only is it free and easy to sign up, but it’s just as easy to deactivate your account, too — a big bonus if you decide you don’t like Postcrossing, or you need to take a break for a while. Of course, while the service itself is free, you still have to pay for postcards and stamps. 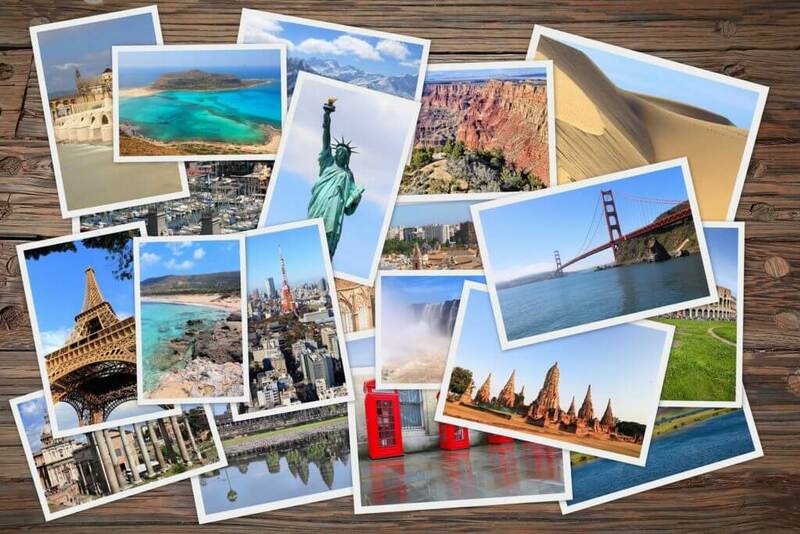 As postcards are small and light, they don’t cost too much to post — even to countries on the other side of the world. Also, if you look out for bulk buy deals on postcards, you can get some real bargains. So it is possible to do it on the cheap if you want. You may not have time to sustain regular pen pal friendships, however if you send, for example, a postcard a week through Postcrossing, you should receive snail mail through your letterbox fairly frequently — and who doesn’t love that? There’s something so wonderful about getting home and finding a postcard from somewhere else in the world on your doormat. What will the image be of? What will the person have written? What stamps will they have used? So many exciting aspects. Also, Postcrossing will never get overwhelming as you have to request to send a postcard — meaning, if you’re too busy to send one, you don’t have to! There are currently 730,788 Postcrossing members in 217 countries across the world. This means that you’ll be lucky enough to receive personal mail from people living in other countries (some of which you may not have even heard of! ), living in different cultures, with different interests and hobbies. The postcard images may depict places you have never before seen, and overall you get a real insight into the lives and towns of others. It’s like travelling in a way, with no need for a passport! While you can’t request specific postcard types through Postcrossing, as that wouldn’t be fair, you can explain your likes and hobbies on your bio and some people will kindly send you postcards based on that if they can. If you, for example, love trains and dogs, you may end up receiving images of trains and dogs from across the world — which is pretty amazing! Of course, if you collect stamps, you’re really in luck, too! Why not sign up and give Postcrossing a go? If you’d like to use your letter-writing skills to help others, you can read our blog post on that, here.